Dealer Disclosure: Coleman Chevrolet has been serving the Ark-La-Tex area for over 25yrs. In that, we reserve the following: All prices, discounts, rebates and specials must be in writing in order to be valid. All warranties are specified in writing and never implied or verbal. Online pricing and specials are subject to change at any time without notice. Call 1-866-603-2902 for more information. We strive to bring you the best in customer service, allow us the opportunity to earn your business! 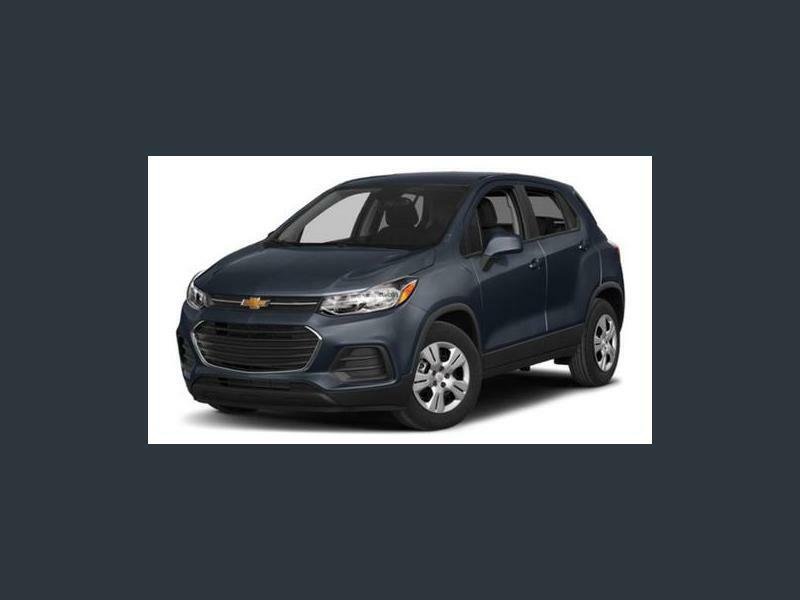 Hi, I'm interested in your New 2019 Chevrolet Trax FWD LS listed on Autotrader for $18,004. I'd like to get more information about this vehicle and confirm its availability.